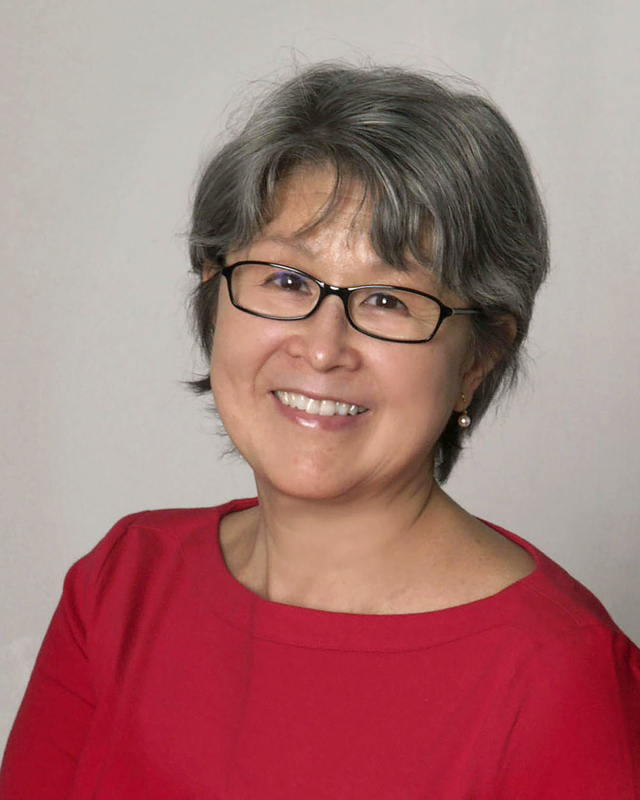 Lynne Kutsukake is a novelist and short story writer. She studied Japanese literature in Canada and in Japan, and worked for many years as a librarian. She was a finalist for the Journey Prize in 2010. Her translation of Mizuko Masuda’s fiction, Single Sickness and Other Stories, was published in 2011. 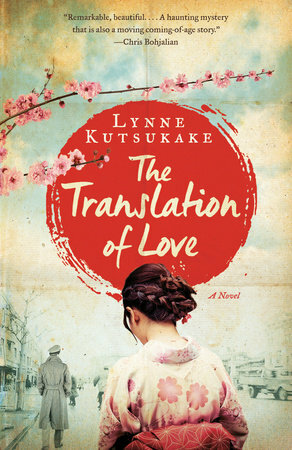 Lynne’s debut novel, The Translation of Love (2016), is set in Tokyo during the American Occupation and explores the aftermath of war and internment through the friendship between a Japanese schoolgirl and a Japanese-Canadian girl who was deported after the war. It won the Canada-Japan Literary Award (2016) and the Kobo Emerging Writers Prize for Literary Fiction (2017).